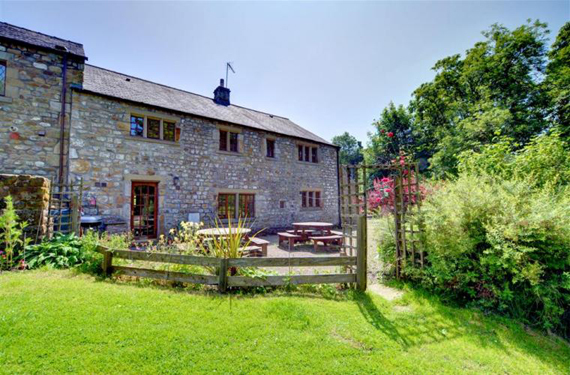 Lower Gill Farmhouse - sleeps 12. 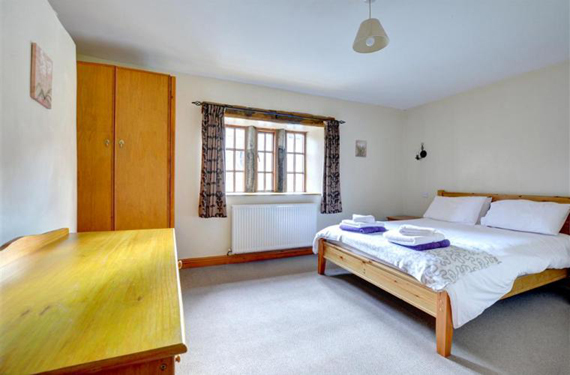 Ground floor - 1 double bedroom and adjoining shower room with toilet and basin. 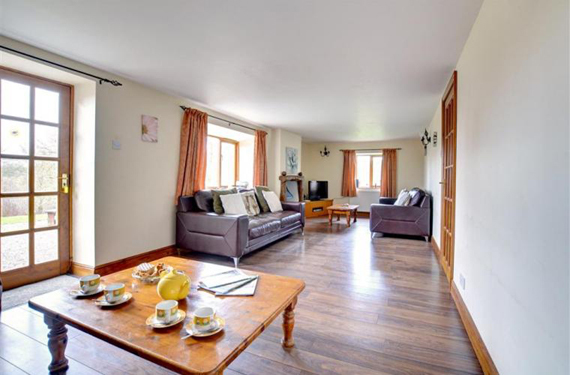 Lounge, snug, large farmhouse dining kitchen, utility room with toilet, basin and clothes drying cupboard. First floor - 5 bedrooms - 2 double with en-suite shower rooms with toilets. 3 twin,house bathroom with toilet and separate shower cubicle. This cottage is suitable for the elderly and the partially infirm. Ground floor - 1 double bedroom,spacious lounge with door to patio, fully fitted pine dining kitchen, shower room with toilet and basin. Utility room for coats, boots etc. First Floor - 5 bedrooms, 2 double, 3 twin, bathroom with corner bath, toilet and separate shower cubicle, shower room with toilet and basin. This cottage is suitable for the elderly and partially infirm. Ground floor - Lounge, sitting room, kitchen, dining kitchen, bathroom with toilet and basin and seperate shower cubicle. First floor - 5 bedrooms - 1 staircase leading to 1 double and 1 twin and bathroom with shower over bath, toilet and basin. Second staircase leading to 1 double and 2 twin, seperate toilet and basin. Living flame gas fire in lounges, full central heating  all fuel and power is included in the rent. Cots, high chairs, 2 colour T.V.s, shaver point, showers, video, CD hi-fi system, microwave, dishwasher, fridge/freezer, automatic washing machine, tumble dryer. Payphone. Wi-fi broadband available in the games room. Bed linen and towels are included. Private patio with furniture and barbecue, and gardens. Ample parking. 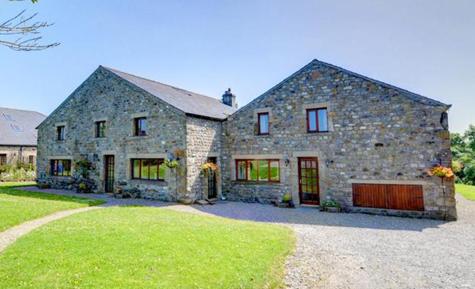 1 pet welcome (sheep country), there is an additional charge of £20 for a second pet. Ground floor - lounge, fully fitted pine dining kitchen, bathroom with toilet, basin and separate shower cubicle. First floor, three bedrooms - 1 double and two twin, separate toilet and basin. Jenny wren - sleeps 4. 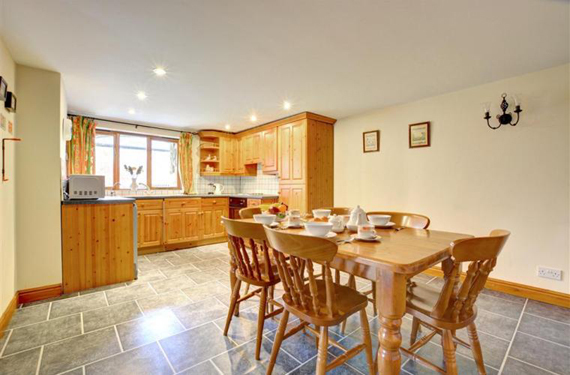 Ground floor - Lounge, fully fitted pine dining kitchen. First floor - 2 bedrooms, 1 double and 1 twin. Bathroom with shower over the bath, toilet and basin. Services for all properties: Living flame gas fire in lounge (stove in Jenny Wren), full central heating - all fuel and power is included in the rent. Cot, high chair, colour T.V., video, DVD player, CD hi-fi system, shaver point, shower, microwave, fridge, freezer, automatic washing machine, tumble dryer, dishwasher, payphone on site. Bed linen and towels included. All the cottages have WiFi. Most of our local major Supermarkets will do Home deliveries to Our Cottages use post code BD23 4SJ and select Lower Gill. Private patio with furniture and barbecue for each cottage and shared gardens. Ample parking. 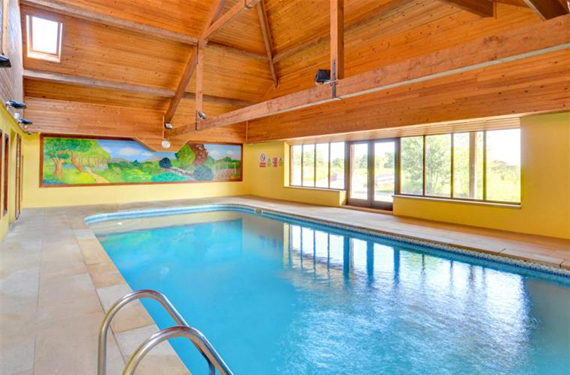 1 pet welcome (sheep country), there is an additional charge of £20 for a second pet. Bike wash and storage facilities. Jenny Wren, Wagtails and Swallows. Lower Gill Farmhouse Master Bedroom. 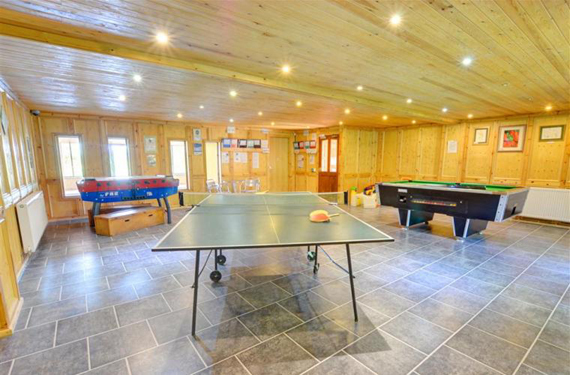 Games Room with Snooker, Pool and Table Tennis Tables.